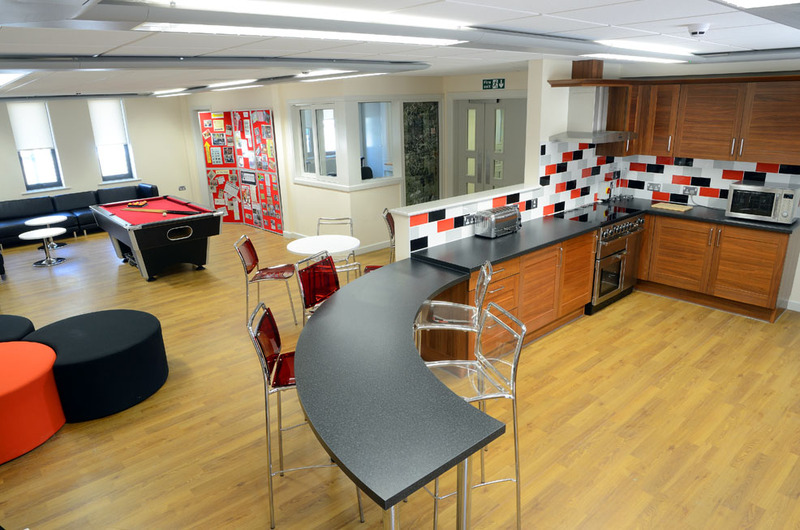 Bradley Youth Hub is a new, purpose built, supported housing project for young homeless people in Pendle, providing them with the support and skills they need to move on and live independently. The project provides 15 one bed flats for short to medium term stay and four en-suite rooms for emergency accommodation for single homeless people aged 16-25. Residents will have access to communal lounge areas, IT facilities and a training kitchen where they can learn to cook healthy meals. The Hub offers support, budgeting advice and help with life skills – all the tools that will help young homeless people to maintain a successful home when they leave. A&M provided timber frame insulation to the building as well as floor insulation. The project was completed in 2011, on time and on budget.